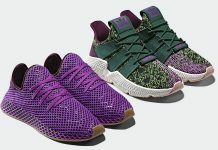 adidas EQT Support Mid ADV "Shenron"
With the official debut of the adidas Dragon Ball Z collection starting off with the Goku ZX 500 RM and the Frieza Yung-1, Shernon makes his debut as the 3rd of 7 silhouettes. 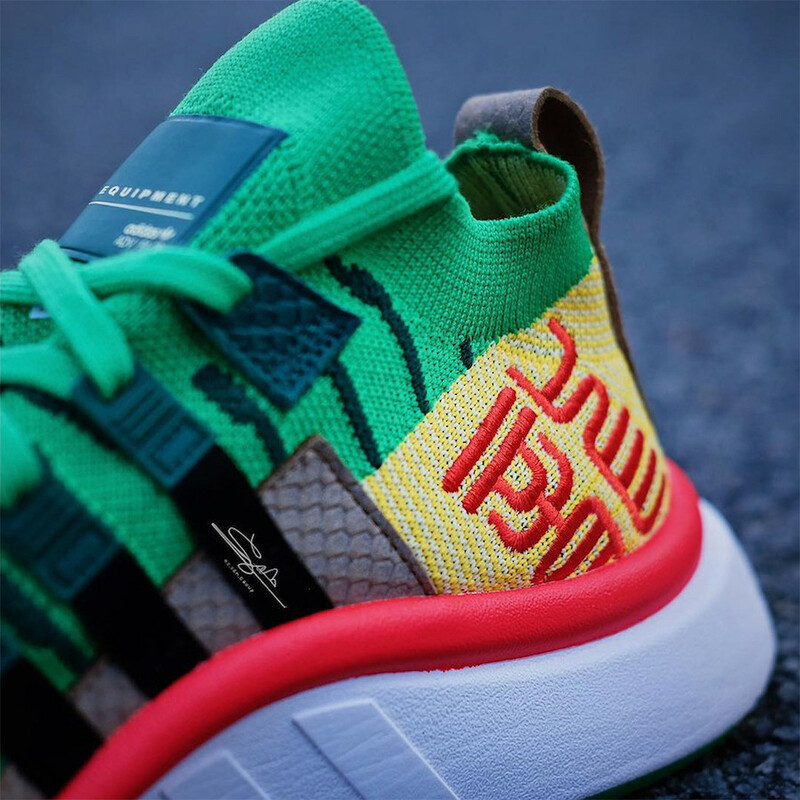 Shenron is the Eternal Dragon we all love and is now apart of the adidas x Dragon Ball Z collection in the adidas EQT Support Mid ADV. 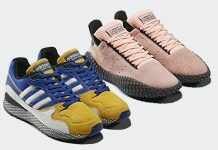 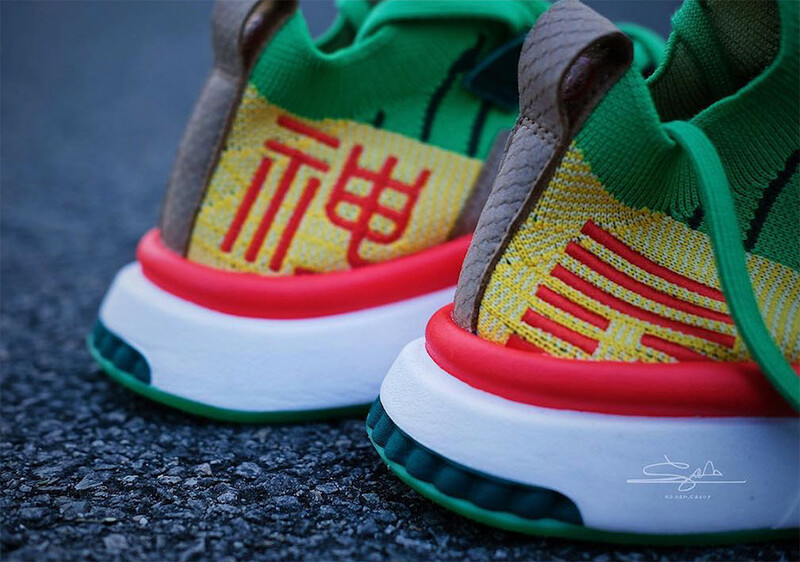 Featuring a Green-based Primeknit upper, Red accents for his eyes along with Japanese characters seen on the medial heels, Yellow details, as well as a Grey scale-like texture on the arch panel and heel tabs. 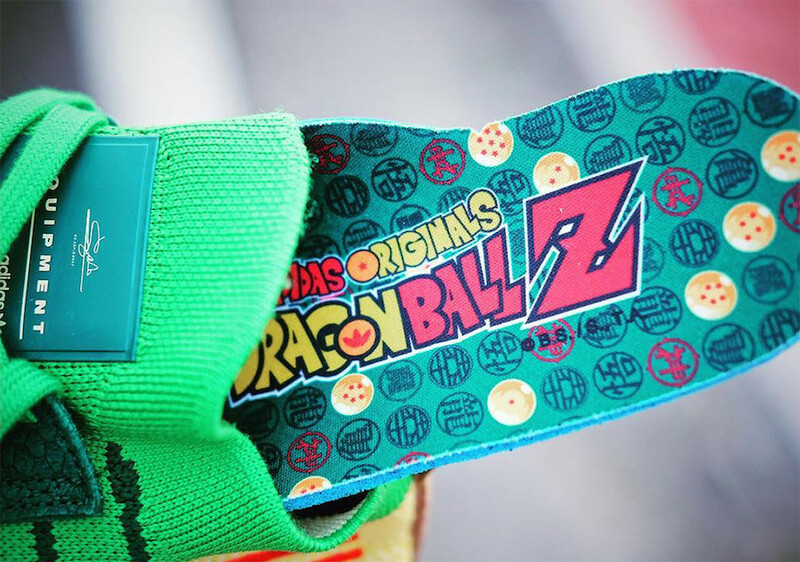 Finishing this legendary silhouette is the custom Dragon Ball Z insoles and the signature box that connects all seven silhouettes like all seven Dragon Balls that are needed to summon Shenron to grand you your wishes. 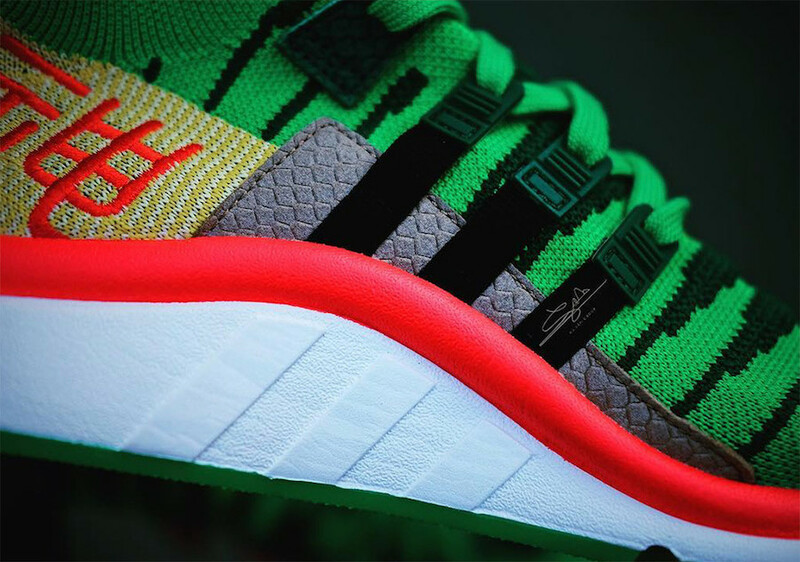 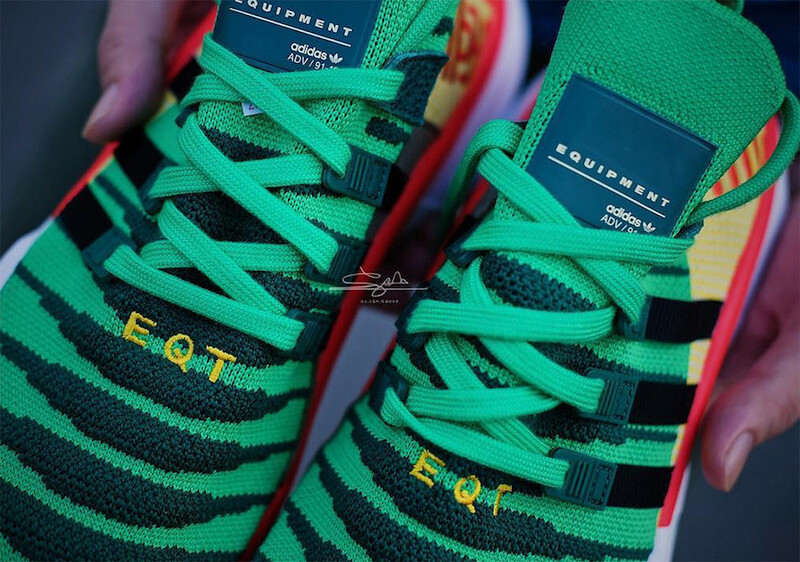 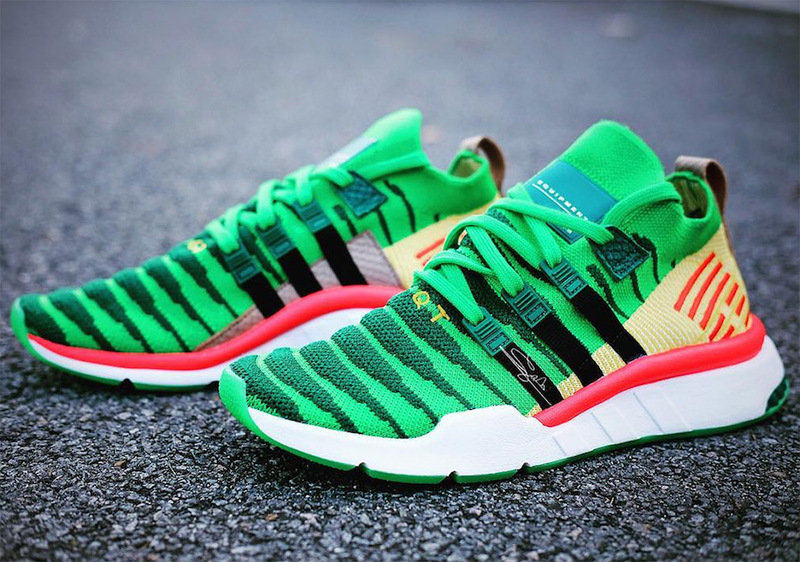 The adidas EQT Support Mid ADV “Shenron” is set to release later this fall at select retailers and adidas.com.